IRVINE, CA - With an eye on the future of our industry and what entities will help us get there more efficiently, Western Growers’ AgSharks™ Competition saw a $250,000 equity investment offer awarded to robot-building start-up Augean Robotics. Augean looks to build robots to help farm workers work more productively, with the long-term objective of automating all of the tedious work performed on the farms and outdoors, according to a press release. Its product, Burro, follows workers, moves cargo autonomously, and captures the data needed to further automate farm work. 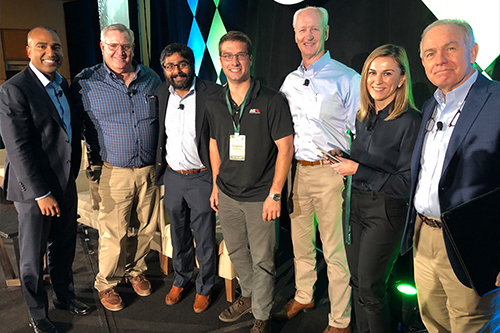 In addition to the investment, Augean Robotics walked away with access to farm acreage for pilot testing to take its collaborative robotic platform from development to market. The seed funding was awarded by S2G (Seed 2 Growth) Ventures after competing against four other start-up companies who also are inventing new technology solutions to solve agriculture’s most pressing issues. 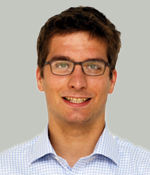 Matthew Walker, Managing Director at S2G Ventures. During the competition, the agtech startups pitched to the judges and a live audience, being evaluated on the strength of their solution and potential to scale, among other assessment categories, according to a press release. The panel of judges provided feedback to each startup and advanced Augean Robotics to earn the investment offer. AgSharks premiered last October, where two agtech startups—Hazel Technologies and AgVoice—received a $2.25 million total investment offer from S2G Ventures. 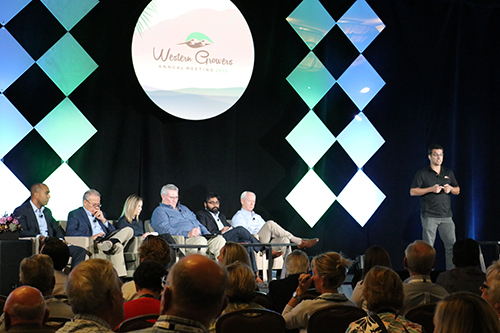 It is the latest WGA effort to identify key innovations in the fresh produce industry and support agtech startups in bringing their technology to market. Previous efforts include opening an agtech incubator—the WG Center for Innovation & Technology—in December 2015, and launching the AgTechx Summit series, which brings new ag technologies to major farming regions.